It will arrive in March, if everything works out as planned. 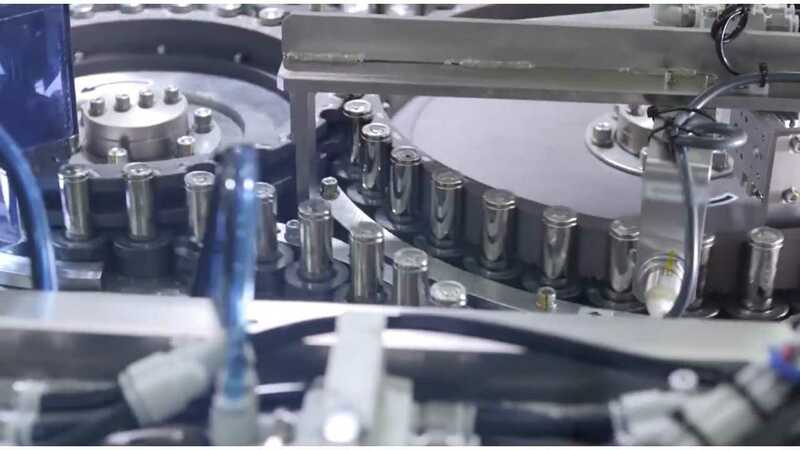 One of the overlooked takeaways from the recent Tesla earnings call was connected to automation in battery module production. 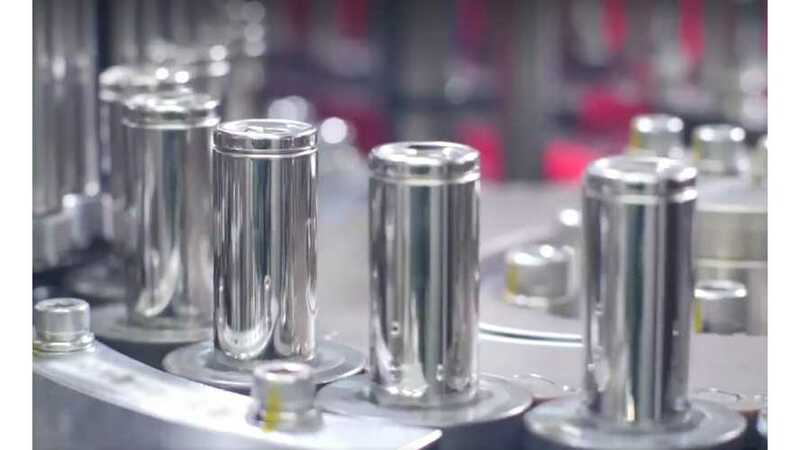 Regarding Model 3 production bottlenecks, battery module production is still the focus for near-term improvements. A new automated system for two of the four zones is nearing completion in Germany. It needs to be disassembled, shipped, then reassembled at the Gigafactory (it’s expected to arrive in March). This one line should be as productive as three to four of the lines they currently have and take up less physical space. They also have a “semi-automatic” line, which involves people working with the machines. It has been, Musk said, “remarkably effective,” and is exceeding the purely automatic lines. "This is the year when we believe we can achieve true cost parity - producing a premium EV like the Model 3 will be no more expensive than producing an ICE vehicle, something that many believe is not yet possible." One way to reduce production costs is to increase automation and decrease the number of paid line workers. So, automation will be one of the major factors in Tesla's effort to produce a "premium EV like the Model 3" that "will be no more expensive than producing an ICE vehicle." 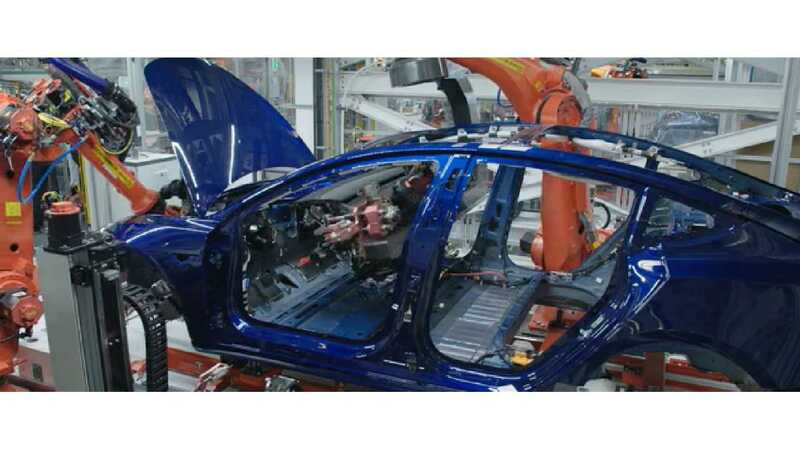 Since Model 3 production was in the early stages of the ramp, allocation of full operating costs and depreciation made its gross margin negative. We are expecting a negative Model 3 gross margin in Q1, while generating positive operating cash flows.